It’s often not easy to separate reality from myths and untruths—and this is especially true in the independent space. 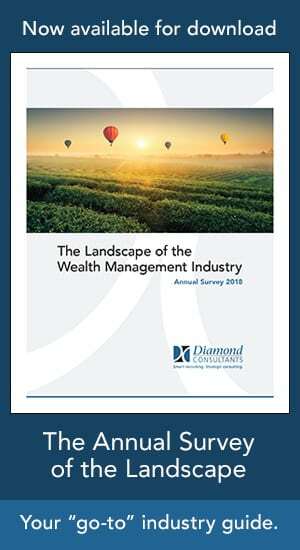 As one of the relatively new models in the wealth management landscape, it’s often subject to headlines and hearsay. In this episode, Mindy addresses some of the popular preconceived notions about independence, setting the record straight on common myths she hears from advisors. You’ll also learn the 4 key questions you should ask yourself before considering a leap to the independent space.